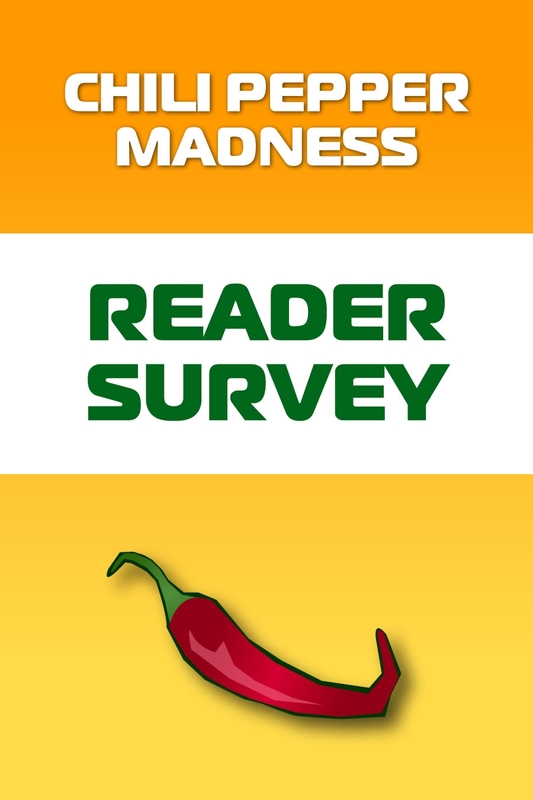 Take the Chili Pepper Madness survey and help us make our site thebest it can be for you. We appreciate it! Feel free to leave us notes with ideas and what you’d like to see from us as we move forward in the spicy food world. Unique site . Unusual uses of peppers. Wish we had access to more varieties here in Canada. I’ve got my sister hooked on your site as well.